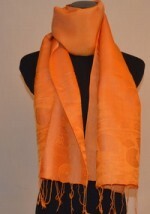 These sumptuous silk scarves are simple way to add elegance and finesse to your wardrobe. 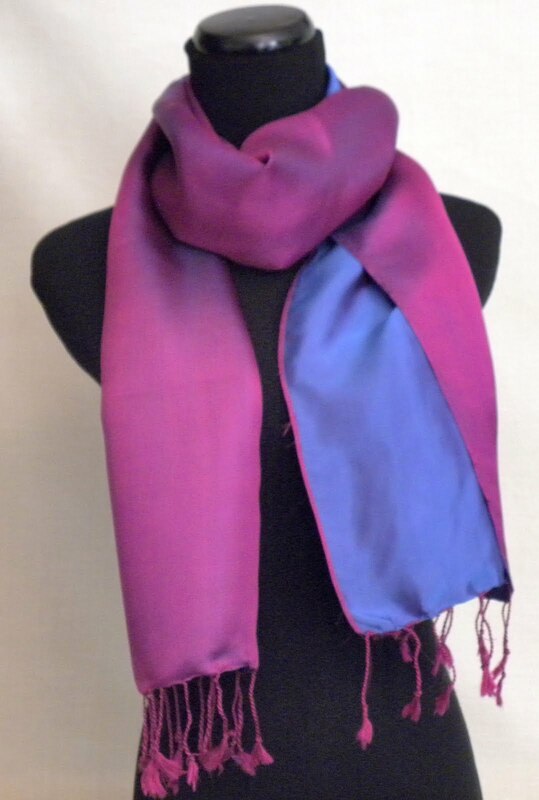 Thicker and smoother than plain silk, these magnificent satin scarves make an outfit spectacular. 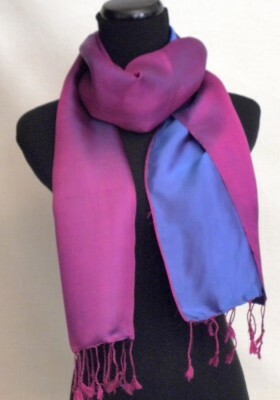 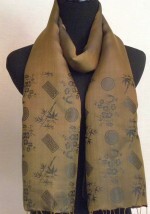 This scarf is reversible and can be worn on the violet or blue side or add extra interest and show both colors.